Hey guys! So sorry I have been MIA - since the last time I posted, I have been on-the-go traveling nonstop. And though it's a treat; it can get quite exhausting as it has been all for work. 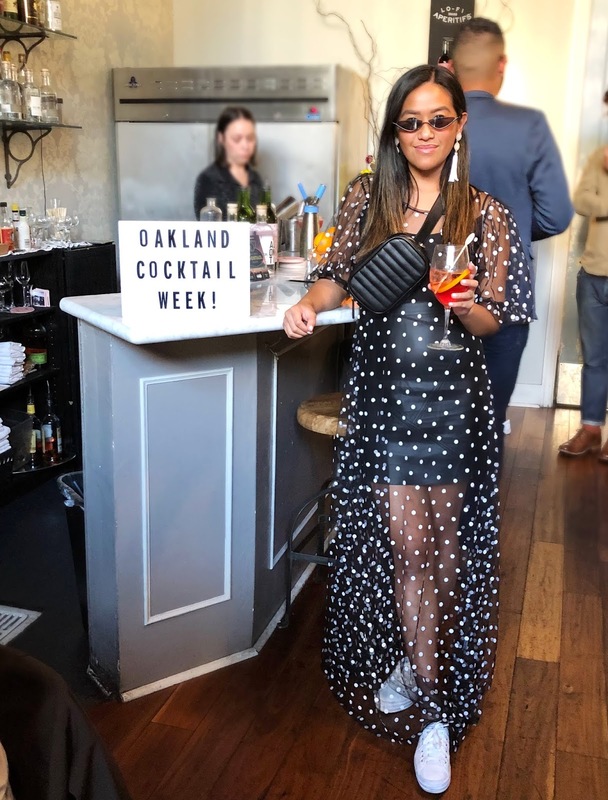 Excited though to share and bring you on a little taste of my adventures..
One of my most recent little getaways I went on was a trip to visit Oakland in California to check out their Cocktail Week. It had been my first time ever going to Oakland so I was excited to see what this city had to offer. 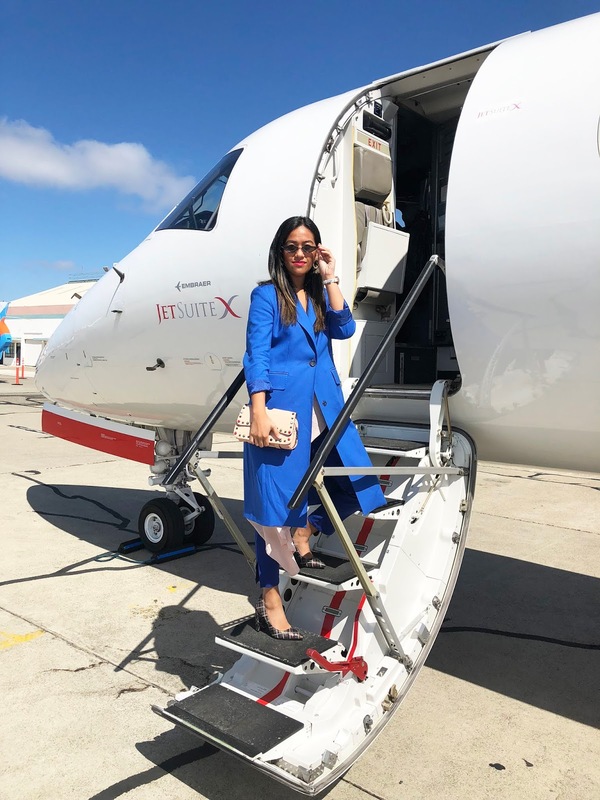 Oakland is only a short jet ride away from Los Angeles; we had the chance to fly with JetSuiteX, which is a public charter air carrier that flies between California and Nevada. If you tend to run late to the airport and prefer to avoid the crazy airport lines; you should totally check this jet company out. From checking in to landing in Oakland; our trip was seamlessly easy. 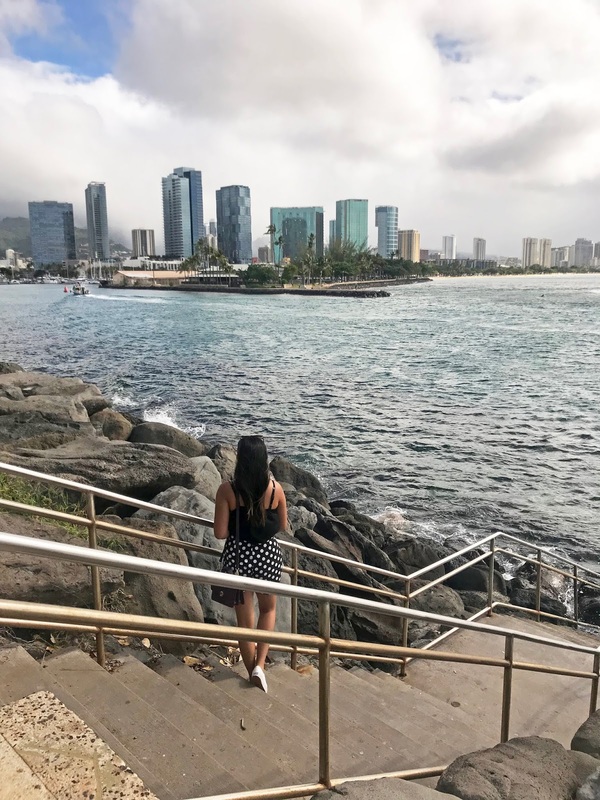 We stayed in the Waterfront Hotel, which was located walking distance from many restaurants and bars. It was also facing the harbor; with stunning views of the boats and dock. 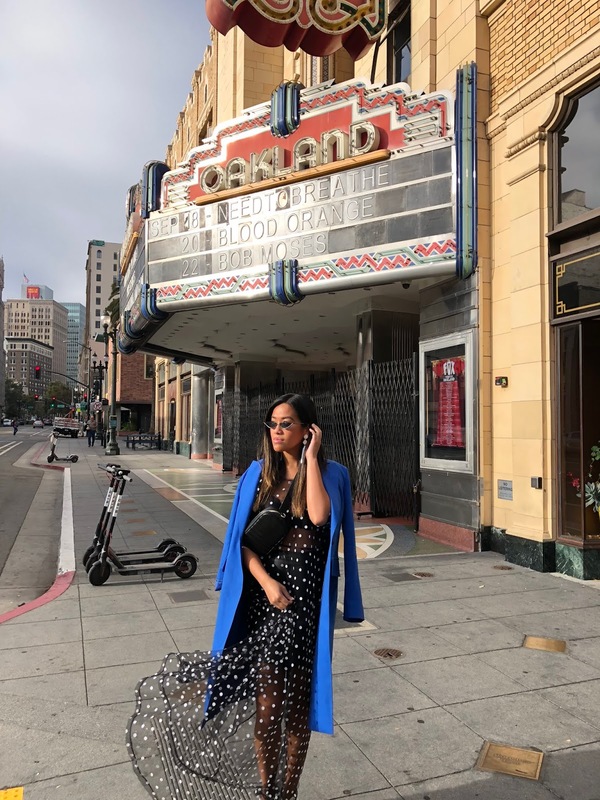 Oakland has somewhat of a bad rep, it's known to be San Francisco's underdog and is not as well-known as SF - however, heard many good things about their food and of course, their drinks - so was ready to see for myself. Since I can't be in Italy any time soon; this is as closest as it gets. 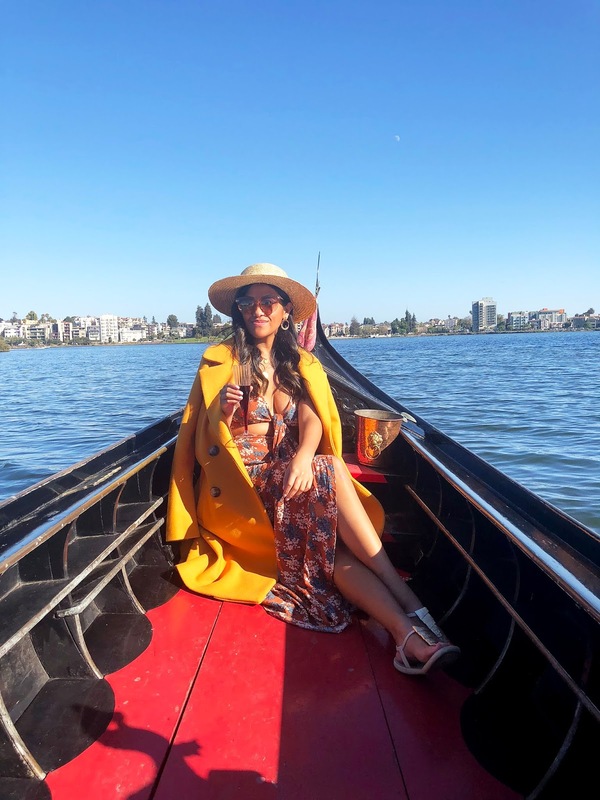 The Venetian Gondola ride was one of my favorite things we got to do - it's definitely a hidden gem and a must to do while visiting Oakland. You can book 30 to 50 minute cruises for two on Lake Merritt while you peacefully enjoy the beauty of Oakland. Feel free to bring some wine and food; they provided glasses. A trip to Oakland isn't complete without wine tasting - with a variety of different wineries, you can't ever go wrong. 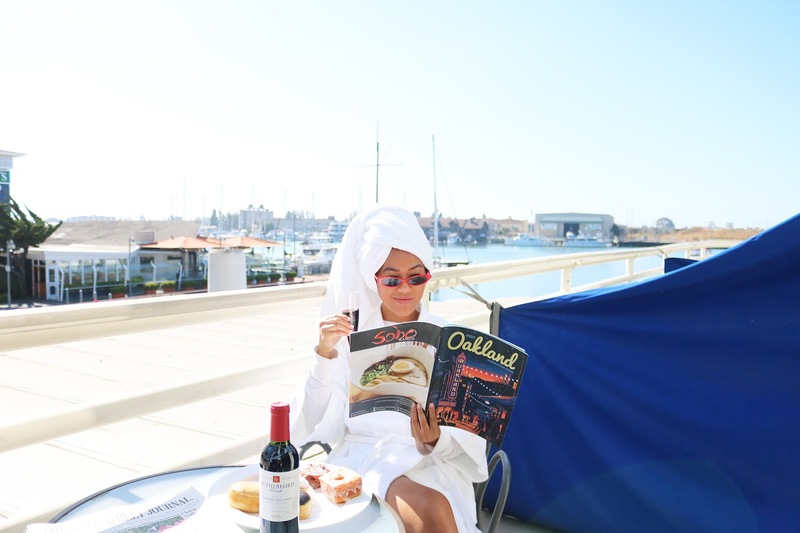 Visit Oakland's Urban Wine Trail - the trail is walkable, and easily accessible by ferry, BART, Amtrak and Oakland's free Broadway shuttle. We didn't get a chance to do this during our short trip; but will be down for next time! If you love animals as much as I do; this is a great activity to do as a family or with friends. The Oakland Zoo is home to more than 650 animal residents including areas where you can enjoy an outdoor picnic if weather permits. The admission prices for adults is $17.75 and is opened Monday through Friday, 10am to 4pm. Oakland is known to have some of the best grub; Chinese food is definitely one of them! Located near Lake Merritt - so after the Gondola right, you can easily walk there. Chinatown offers a range of sights to see, affordable shopping and amazing cuisine. And last but not least; definitely visit Oakland during their Cocktail Week. This year was their first time hosting this festival - from dates September 15-23, you can enjoy a community of cocktail events daily. My friend Rachel and I arrived Monday, September 17 - 19. While we were there we had a chance to check out a few of their events. On Monday, they hosted a tribute to Oakland's bar culture and on Tuesday, we attended a lovely cocktail dinner featuring lo-fi aperitifs and Oakland Spirits Co. at Hopscotch. Overall, I enjoyed my stay in Oakland. 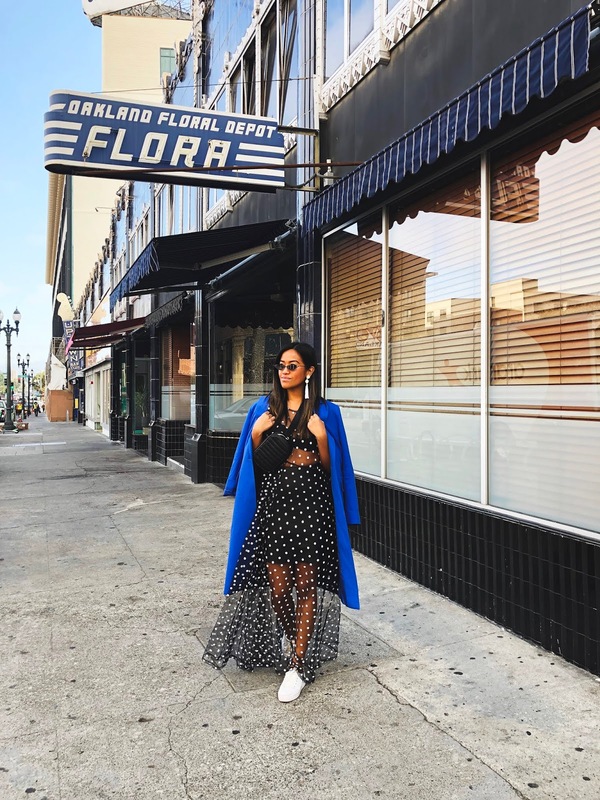 Oakland might not be as famous or well-known as some other cities however they offer some unique must-do activities and cuisine. Not to mention, great hospitality and a very welcoming vibe to visitors and locals alike. 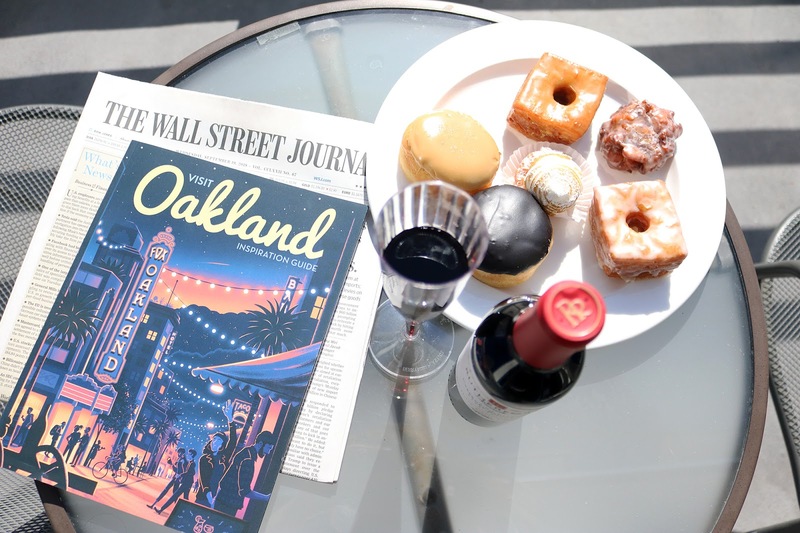 What are your favorite things to do in Oakland? Comment below and let me know! 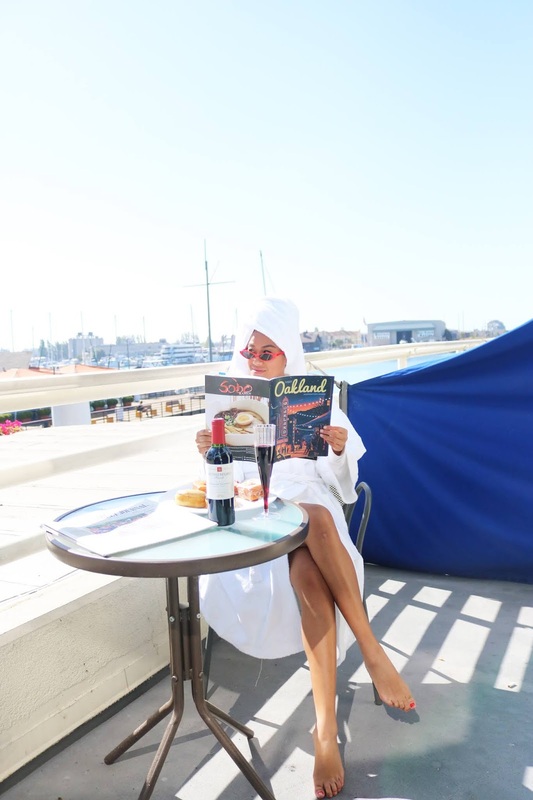 For more information on more activities and suggestions, head to Visit Oakland. Disclaimer: Some of the content above was sponsored, but as always, all opinions in this review are my own. Special thanks to the team at Brandman Agency and Visit Oakland for taking care of us during our visit.